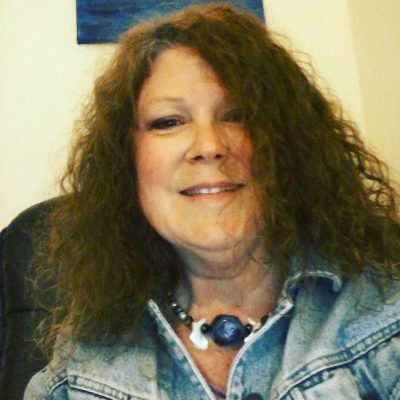 I’m Sarah Brown, a counselling therapist living in Hove, in the UK. I live on the Southeastern coast of the Channel. I have experience in PTSD, depression, stress, anger, trauma, domestic violence, sexual assault/abuse, couples counselling, gender, and relationships. I’m a survivor of extreme domestic violence and childhood sexual assault, and I’ve worked to support other survivors in various ways. I’m an associate practitioner and international practitioner registered with the Society of Holistic Therapists and Coaches. This body has a very stringent ethics standard, which I’m bound by. I follow all requirements for ethical practice, and am insured to practice all over the world. I can do online therapy, as well as face-to-face. My stand on confidentiality tends to be very strict. I have a contract which all clients would be able to read and sign prior to treatment with me, in which all of these things are fully explained to the client. In every aspect of my work, my focus is on the care and the protection of the client. 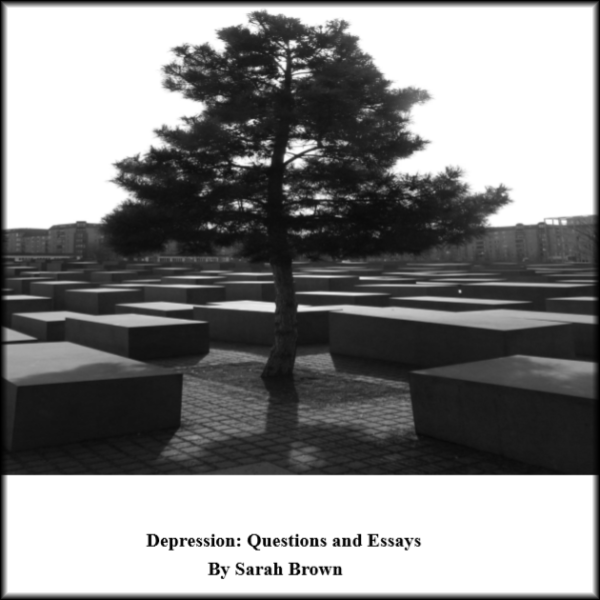 A booklet containing a copy of the top ten questions about depression, some supporting articles about the questions, and an article on the subject of self-care for both the person suffering depression, and anyone who supports someone who is suffering from depression. This booklet ends with the question about how to tell if your friend is depressed, so all-around information in one handy little booklet. I feel Sarah good at her job because she really cares plus she puts in more hours than needed and because she knows what stage of progress you're at even if you know in your mind but don't say Sarah knows this what makes her good. ​I've been working with Sarah for over a year, in that time she has helped me conquer my depression and root out the source of my issues. She has listened and helped me to analyse my feelings so that I now find myself stronger and more able to cope than ever before. I would recommend her highly to anyone who is looking for help! She will be your guide through your dark forest of problems. Sarah Brown is a well educated and also gifted counselor with a great respect for individuals and their needs. But she is also capable of helping her clients to rethink when needed, and to look behind the obvious in order to make personal progress. I give her my best recommendation. I believe Ms. Brown is a very kind, caring and genuine person, and holds a great passion for what she does. I am very happy with how my treatment is going and simply cannot find fault. I feel cared for and already in the few months she has gone above and beyond. Please use the form below to contact me via e-mail, or call the numbers at the top of this page for a friendly, confidential chat. Please do NOT use this form for marketing or sales contacts.